American Dollars and Pieces of Eight? Did you know that the American dollar was based off of the Spanish dollar, or what we know from films as Pieces of Eight? In fact, it remained the legal tender in the United States until the Coinage Act of 1857! Because it was used widely in Europe, America, and Oriental lands, it became the first world currency by the late 18th century. In fact, it is speculated that our American dollar sign originates in the columns and stripes that appear on the sides of Pieces of Eight. 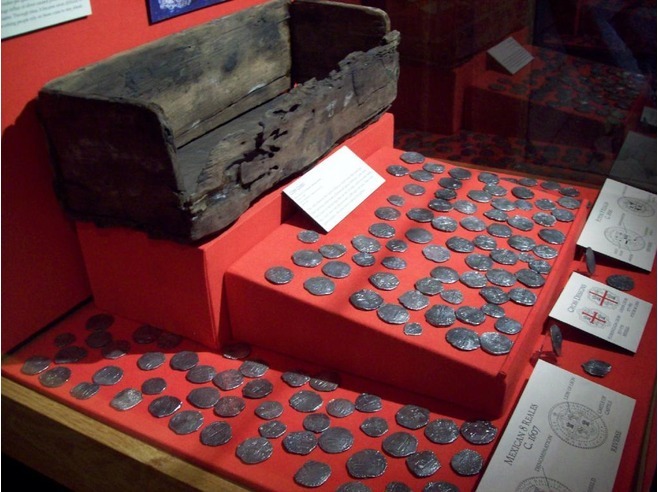 It’s no wonder most sunken treasures contain tons of Pieces of Eight! Pieces of Eight displayed in museum exhibits! « The Ships of the Spanish Armada! 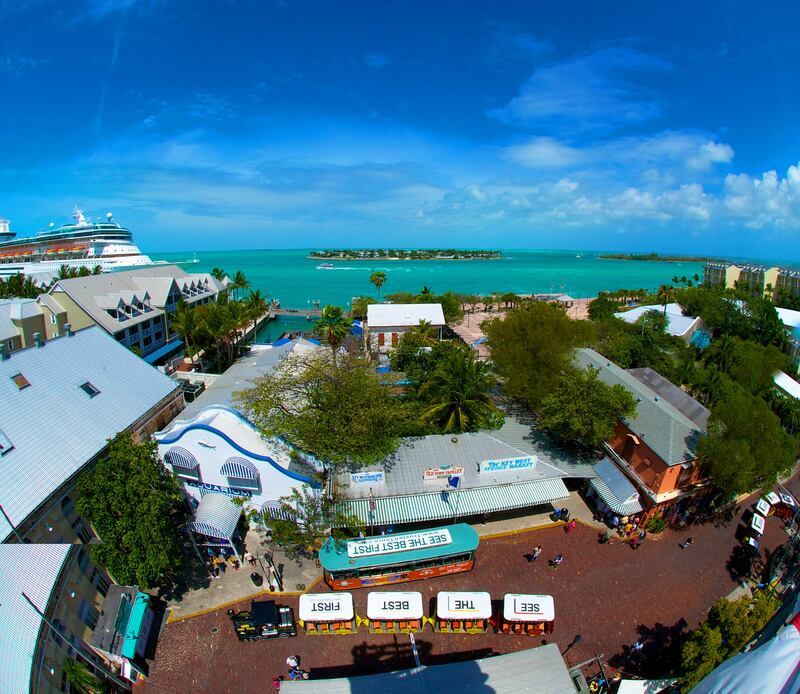 Are you a Key West local? Save big with our Hometown pass membership! © Copyright Historic Tours of America, Inc.